The 2007 Boys United team played in their first tournament in 2018 and finished as champions. 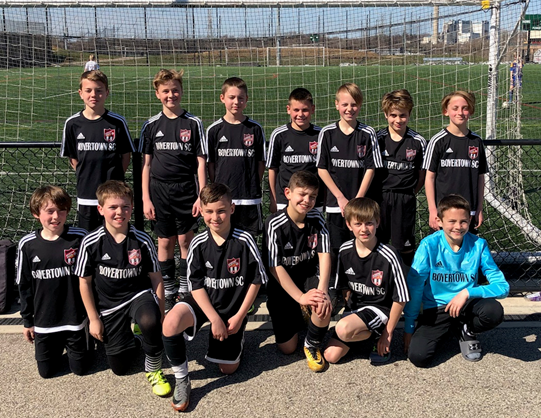 The 2007 Boys United team played in their first tournament in 2018 and finished as champions. They started slowly in the first game and rallied from a 2-1 halftime deficit to win the game. The boys brushed off the rust allowing just one goal in the final two games . Congratulations to the U11 Boys.